Whether you are buying, selling, or both, we’re here for you every step of the way! We invite you to call our cell phone numbers anytime to speak to us directly! The Engh Team is one of the most successful real estate teams in the Fraser Valley! Martin, a fourth generation resident, offers a wealth of insight into the characteristics and amenities of each neighbourhood! Esmarie, originally from Costa Rica, offers a unique charm and flair in her personal service! 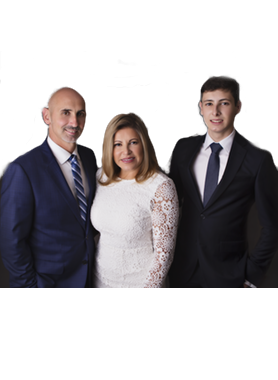 Together with their son John, they will smoothly guide you through your real estate experience! CALL US CALL US NOW FOR YOUR FREE MARKET EVALUATION OR TO VIEW ANY HOME! Hi Engh Team, When I was browsing http://realestatechannel.ca I found your profile. Please contact me about your services. Thank you.